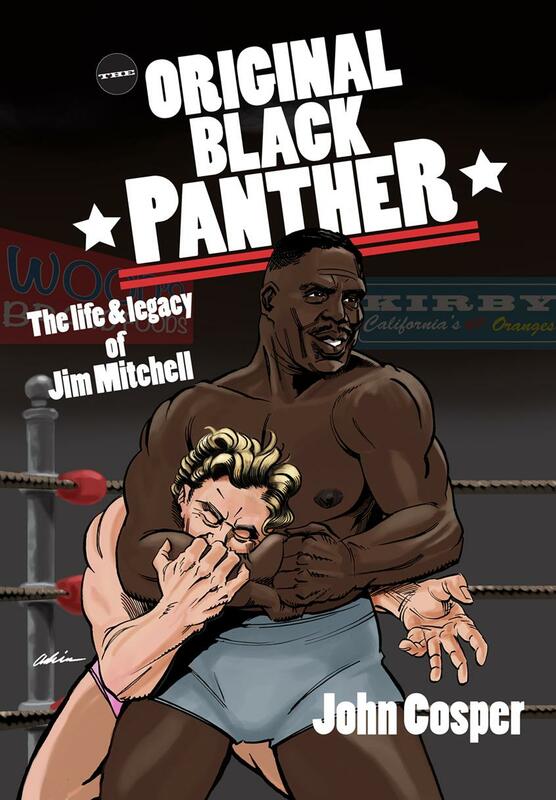 The Black Panther Jim Mitchell was a native of Louisville, Kentucky who became one of the premiere wrestling stars of his day. An African American pioneer, Mitchell was wrestling white wrestlers from the very beginning, becoming a top star in the Midwest and eventually around the world. Mitchell had marquee programs with some of the top stars of his day including Wild Red Berry, Gene Stanlee, Antonino Rocca, and Martino Angelo. He also had a heated feud that incited a riot in the summer of 1949 with the era’s biggest star, Gorgeous George. An all-around athlete, Mitchell was also a golfer, a basketball player, and a bicyclist. He served his country in World War II. He mentored Ricky Waldo and Bobo Brazil, and he is credited with gifting the latter with the finishing move that made him famous. He was an entrepreneur who owned a restaurant, a hotel, a night club, and many more establishments. 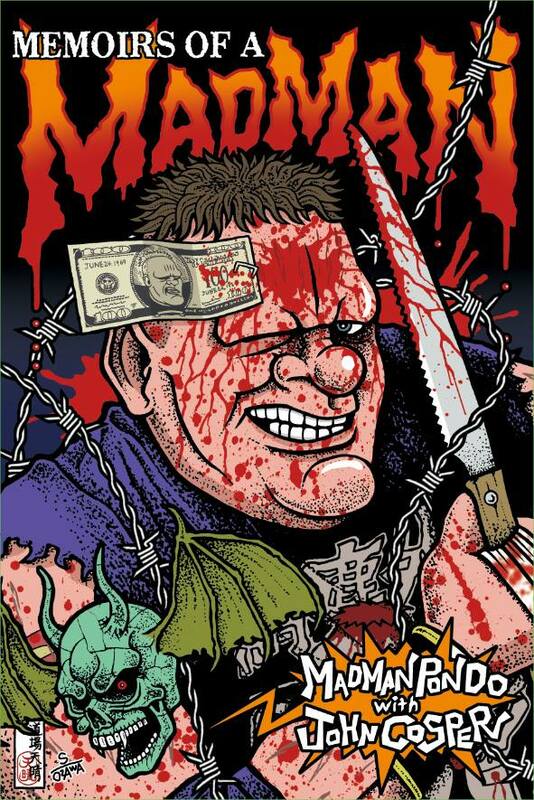 Mitchell retired to Toledo, Ohio and opened a carry-out store where he sold beer and wine and shared stories about his exploits in the wrestling business. He also had a collection of smoking piped, gathered from around the world in his travels, that was valued in 1962 at $25,000. 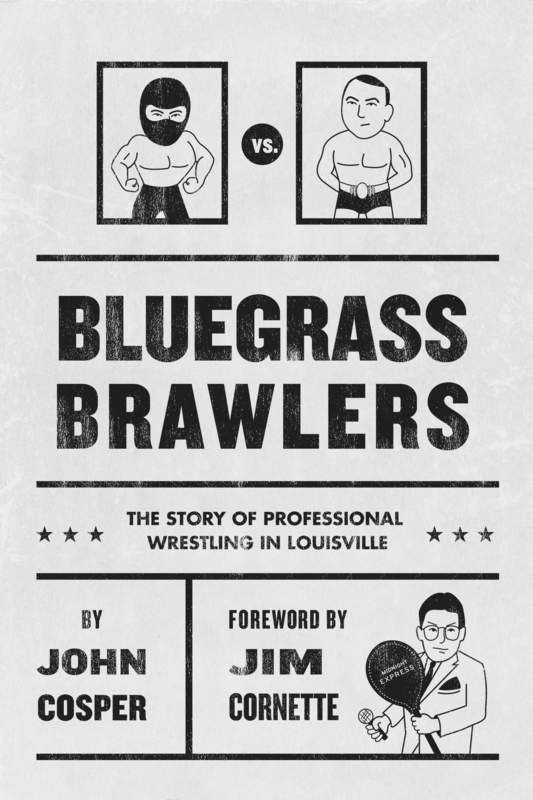 Mitchell has been a fascination of mine since I discovered him while working on Bluegrass Brawlers in 2013. In the summer of 2017 I was put in touch with a man named Dave Marciniak, a Toledo resident who bought and flipped Mitchell’s old house. Many of Mitchell’s belongings were discovered in the house, including photos, programs, letters, and his legendary pipe collection. That connection allowed me to finally piece together enough information to tell Jim Mitchell’s story in full. 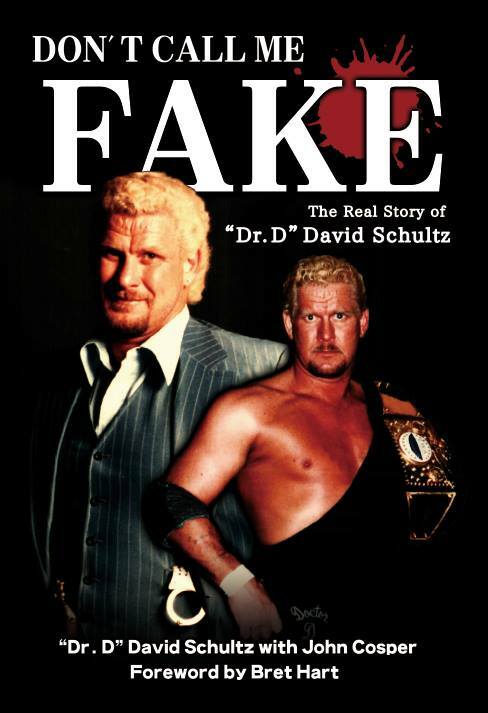 It’s an incredible story that rewrites the history of African Americans in professional wrestling. Click here to order now on Amazon.com! 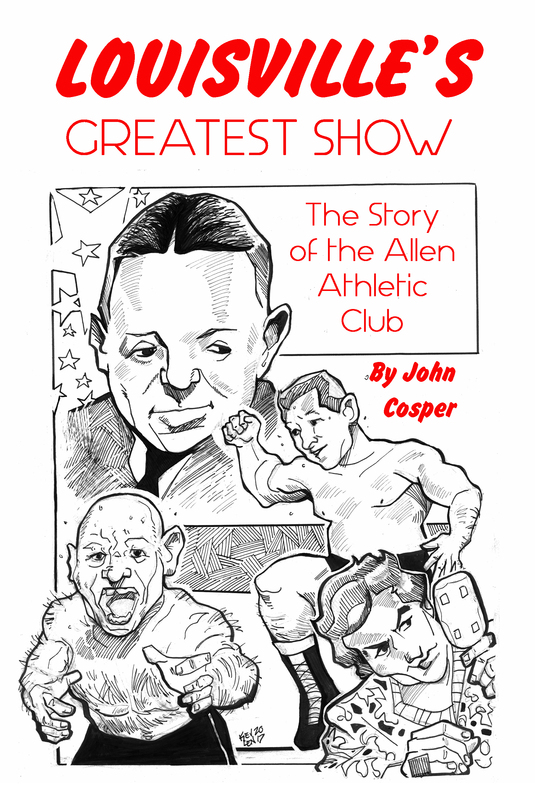 You can read more about Mitchell here, and in the book Louisville’s Greatest Show. For photos of Mitchell’s pipe collection, click here. Click here to read a pair of letters from Mitchell’s files from Sam Muchnick and Morris Siegel.